There’s so much more to being a girl boss than your fashion style, but when you’re the one in charge, your style sets the tone. In this age of comfort casual, it can be difficult to style yourself with authority, while maintaining a sense of your brand. 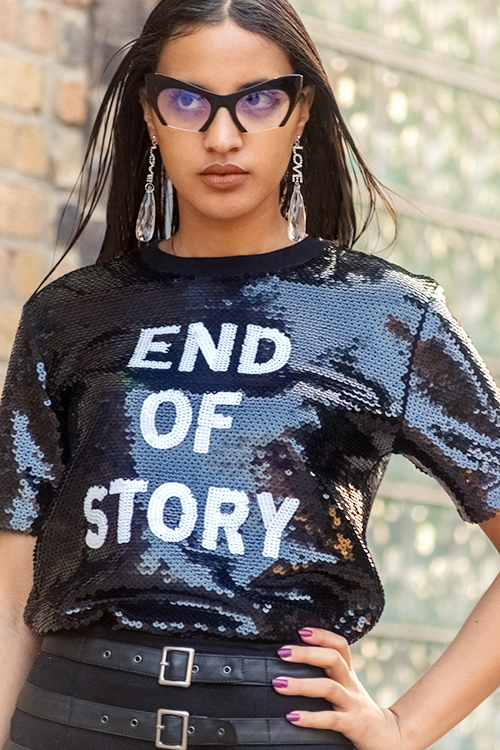 Still, you’re the boss, so can anyone really question your fashion choices? Even though we’re a few weeks into spring, if you live in the Northern US, then you’ll know all about how rough spring transitions can be (I’m looking at you late spring snowstorms). It’s a fine balance between being warm in the cool spring air (or office air conditioning), but also cool enough when the sun starts heating up later in the day. Add in being both fashion chic and work appropriate, workplace attire can become a major challenge. What follows are 5 bossed up spring transition styles for all fashion personas. And no, you’re not seeing double, if you follow us on our Instagram (@alwaysuttori), you may have seen these looks already. Oh, the drama! When it’s time to dress to impress, a bell sleeved blouse is sure to add the drama. 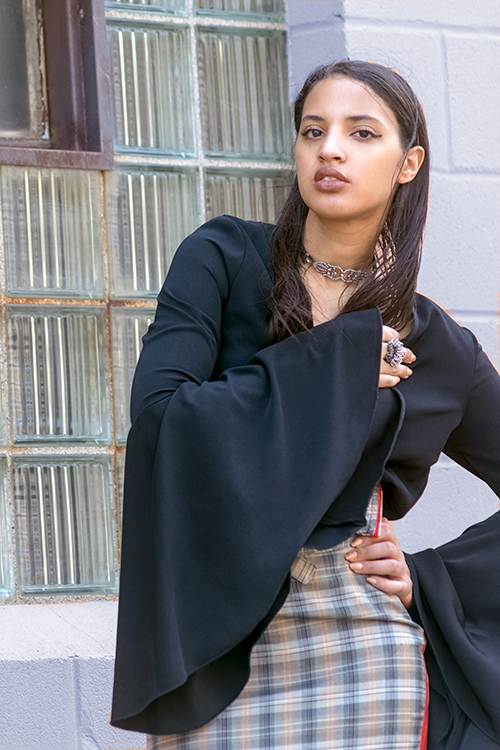 Keep it classic with a tartan print skirt, that matches the drama of the blouse, but also keeps it from going overboard. This look takes casual Fridays to happy hour. A little quirky and off beat, but still classy and professional, this girl boss is the one everyone wants to copy. You can never go wrong with all black, but while black often gives us the connotation of classic and chic, it can also go cool and rebellious. This is certainly a more uniform boss look, but not all of us can work in “creative” industries. Being a lawyer or accountant doesn’t mean that you can’t have some fun with your classic work uniform. Adding unexpected pops of color, or as in this case, the asymmetrical silhouette, adds a bit of fun to more traditional work expectations. The bold and adventurous boss is setting trends, but still knows how to bring her fun and flirty style to the workplace while keeping it chic and professional.